We had a wonderful cooking class with Yoshiko! 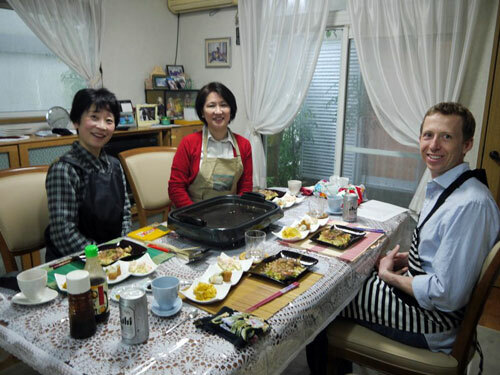 We felt so lucky to be invited into her home to learn about Japanese cooking. It was wonderful to learn from someone who has been cooking avidly for years. 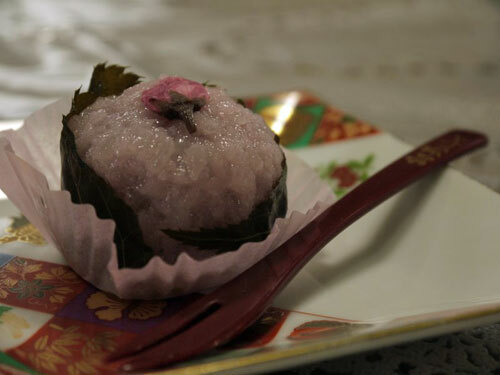 Yoshiko not only clearly loves food and cooking but she also loves teaching and sharing her knowledge with others. Yoshiko had a bright positive energy and made it clear from the beginning that it was going to be a hands-on class. Which was perfect for us! She encouraged us to put our new skills to use with the motto, “Let’s try!” We made a traditional folded egg dish, stuffed fish rolls, filled celery and the real star was Okonomiyaki! 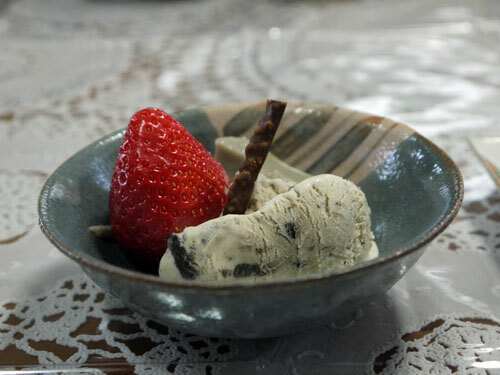 We were surprised with homemade ice cream, stawberries and sweet cherry blossom rice for dessert. Everything we made was delicious and we got a chance to talk while we ate. 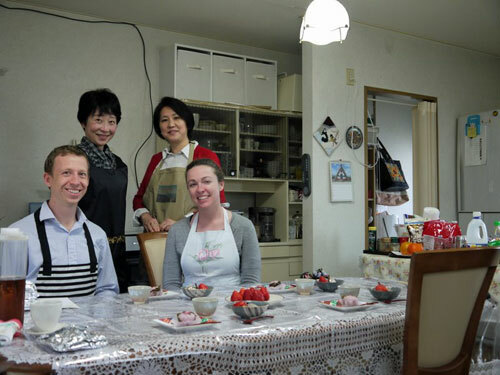 It was a special opportunity to get to sit in a local home, in a real kitchen and talk to Yoshiko and her friend about their lives and Japanese culture.